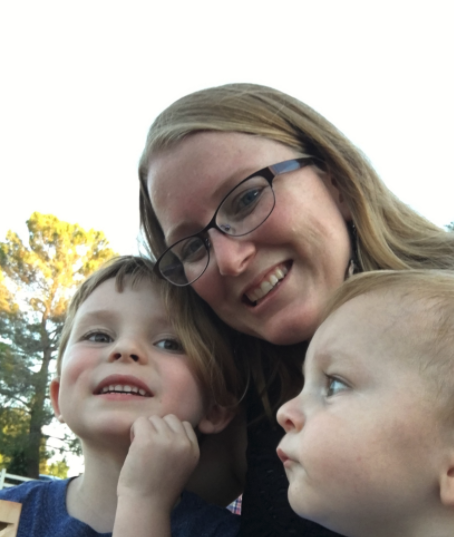 This weeks spotlight I am going to be talking about two specific campaigns, one dealing with infants and newborns fighting for their life in the beginning, and the latter someone with a recent diagnosis with cancer. Wirejunky42 who is helping raise money for The Hobson twins, and Debbie who is fighting Lymphoma. The Hobson twins, Ember and Bryer were born at 23 weeks. Ember passed away after 15 days. Bryer is now almost 2 years old. Bryer, recently hospitalized after contracting the flu, was placed on a ventilator because he could not breathe on his own. 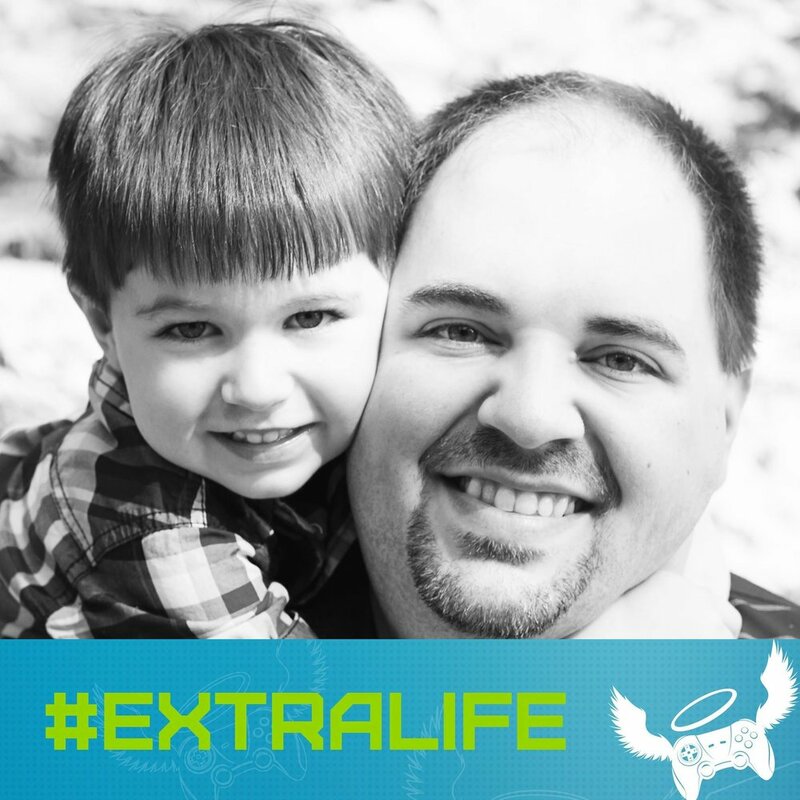 Last week he was taken off the ventilator and is making a full recovery. 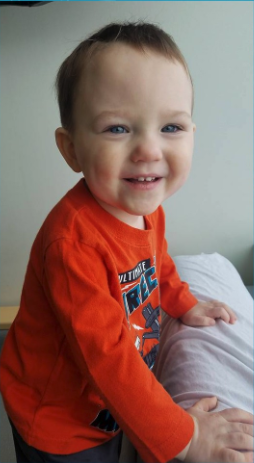 Without the amazing care of the doctors and nurses of their children's hospital, there is a strong possibility that Bryer might not be with us today. Debbie, has posted a new campaign and needs some serious support. Lymphoma has affect me personally, below is Debbie's first post on the swarm feed. Worst surprise ever! Hodgkin’s Lymphoma, stage 4a. No symptoms until I had some swelling in my neck. Thankfully my insurance is good so everything is mostly covered. But not all of it and not all 100% covered. Looking to keep on top of the added expense so we I can keep my eye on the prize. Cured and a kickass family vacation when I’m allowed! Want to chat live? Right now get questions answered or ask a question. Want to promote your campaign? Sign up for our discord page is quick and easy! Talk to you there! Be a hero... You're the hero. 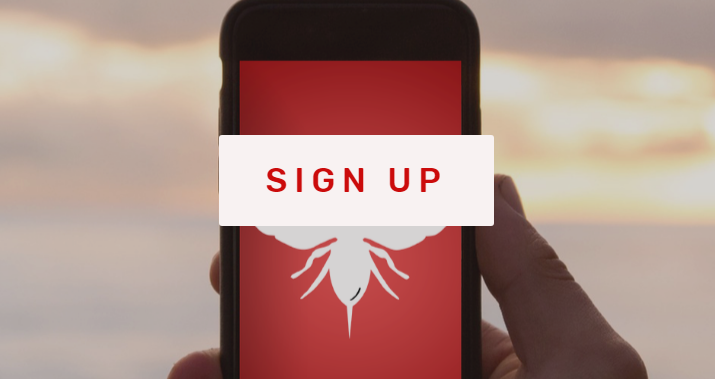 Start playing today sign up below, it's free, and you can start playing games and earning bees night now and donate to Debbie or Matt or both!